MTOS has a wonderful relationship with the Grace Church congregation. 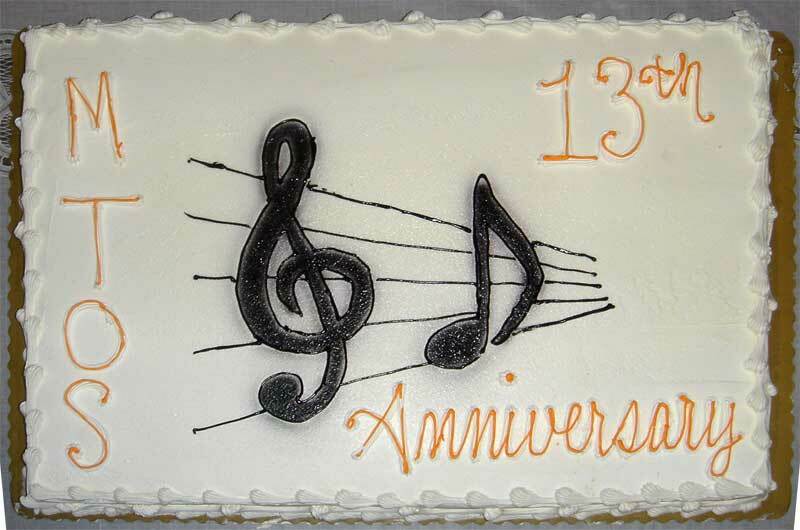 It is through the generosity of the church that our theatre organ society is able to present numerous musical programs and silent films to the public in their auditorium. We gratefully thank them for allowing us to do so. The pipe-chambers for our J. Tyson Forker Memorial Wurlitzer Theatre Pipe Organ are located in the corners of each side of the stage. The acoustics of the auditorium can be appreciated from everywhere in the room. However, because the projection-screen for the silent films is located above the center of the stage, the best viewing is had by choosing a seat in the middle-row. 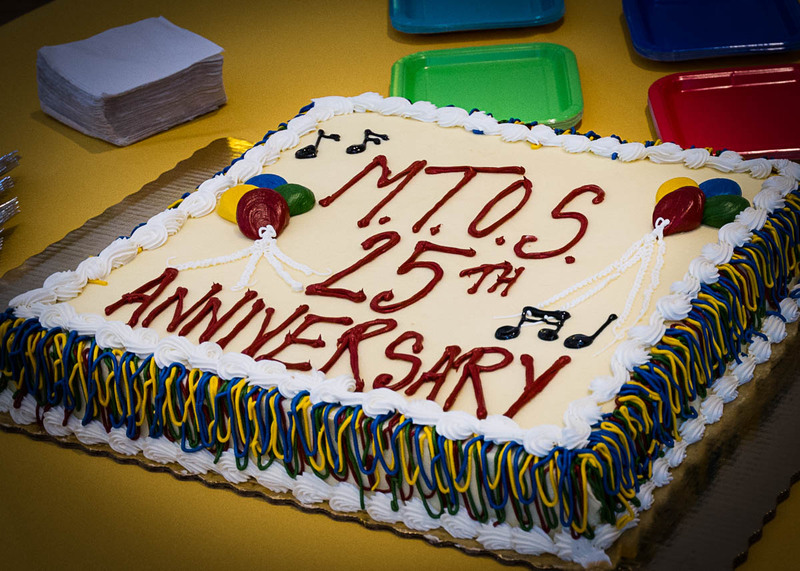 We MTOS members enjoy celebrating the anniversary of our organization. 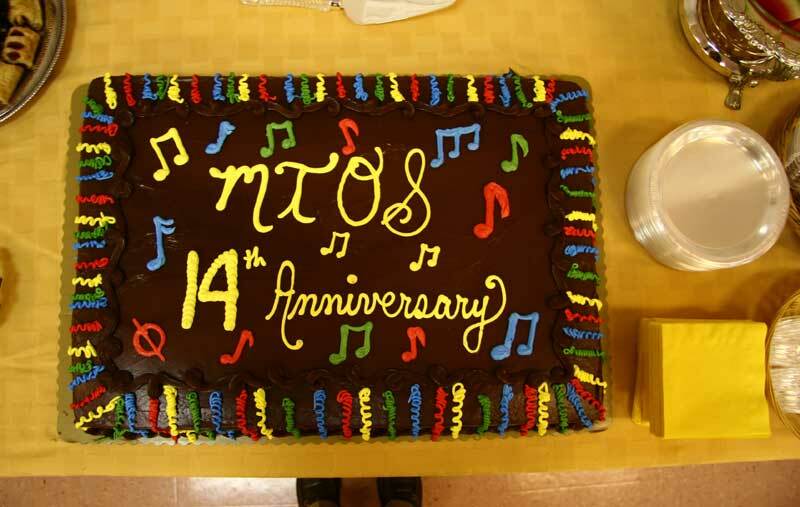 Become a MTOS Member and join us for the next anniversary party!